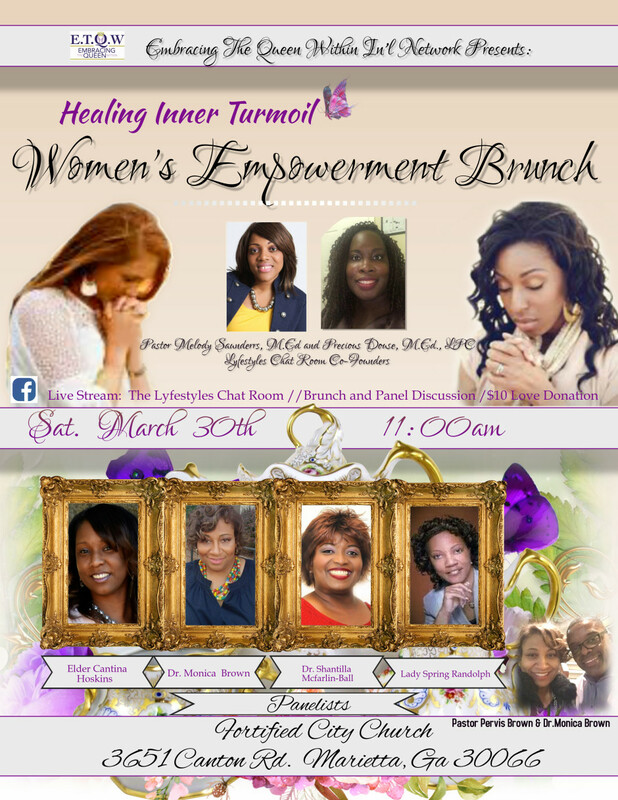 Our partners at Embracing The Queen Within In’tl Network will host an empowerment brunch on March 30, 2019 at Fortified City Church in Marietta, Ga. The brunch includes a discussion panel focused on healing from inner turmoil and trauma, fellowship with other women in a safe and empowering atmosphere and a delicious brunch to nourish the body as you nourish your soul! The event is free, but a $10 love donation is greatly appreciated to help fund further events and empowerment series. 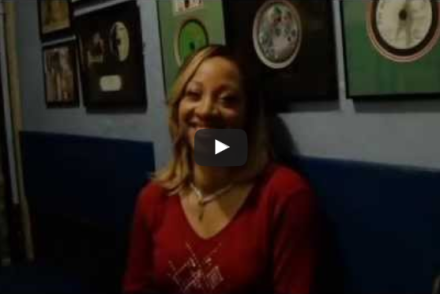 If unable to attend the brunch, be sure to log onto the live stream of the event on Facebook @The Lyfestyles Chat Room. Don’t miss these incredible panelists and a deep-dive into inner healing!